Many times, your insurance company will hire an expert to provide a report and an analysis regarding whether the existing damage to the roof was cause by either wind or hail damage or alternatively if there is a different reason why the roof structure is failing. Luckily for homeowners, a damaged roof will often show classic signs of distress like bent or creased shingles, broken shingles or materials under the shingles. Many times, these experts write reports that are either extremely biased or flat out wrong. If you claim has been denied or you are about the file a claim, it is important that you take action quickly. 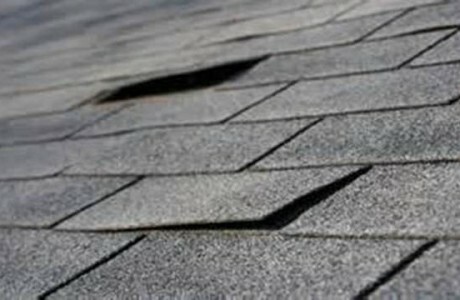 Our office will review any roof claim denial and provide you with a qualified inspection of your roof damage. To see how our property damage attorney may be able to help you, fill out the free case evaluation form.